These commands are used to download a file from the internet using CLI. With curl commands option O will be used while wget command will be used without any option. The file will be saved in the current directory. Look at the above snapshot, we have downloaded one file with the help of curl -O command. 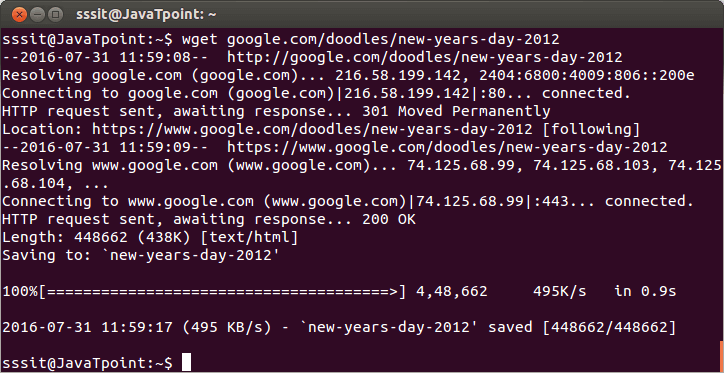 Look at the above snapshot, we have downloaded one file with the help of wget command.